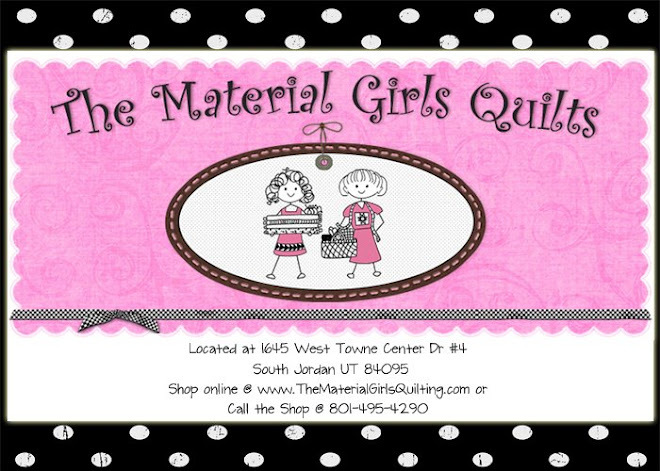 *Regular priced fat quarters buy 5 get the 6th free! plus we will have several other lines on sale too!! Need a little break? Then this retreat is for you!! 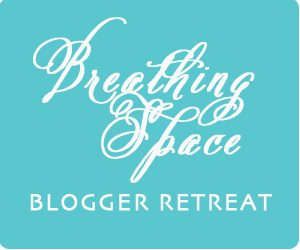 Breathing Space Retreat is a retreat happening May 4 and ends May 5th. 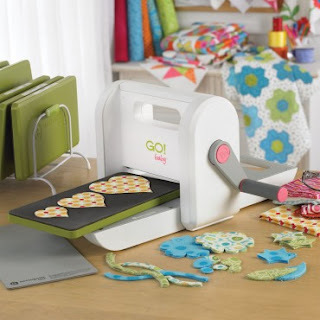 They are offering lots of fun classes, including a beginning quilting class taught by ME!! Hop over to their site and check it out!! It is going to be so much fun!!! I am constantly taking dishes to and from places. Now I can do it in style and know that my cover wont fall off!! This is for a bowl, but using the instructions you can easily make one for a square or rectangle dish. -2 different vinyl fabric - I had 2 half yard cuts. I got 3 covers out of that. 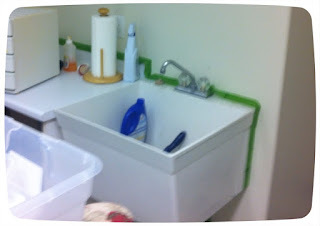 -put dish on top of fabric and trace around about 2 inches away from sides. This does not need to be exact. -Turn - this stinks cause the vinyl sticks to itself but just keep wiggling. -thread your elastic through with safety pins. - sew the cover closed. I used 2 different vinyls so mine can be reversible. Easy to wipe off to clean. They can also go in a cold wash/no dryer. 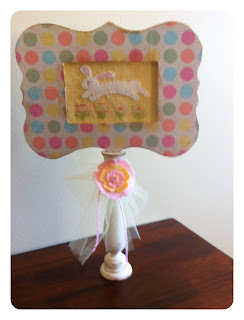 Looking for a cute, fun Easter project? 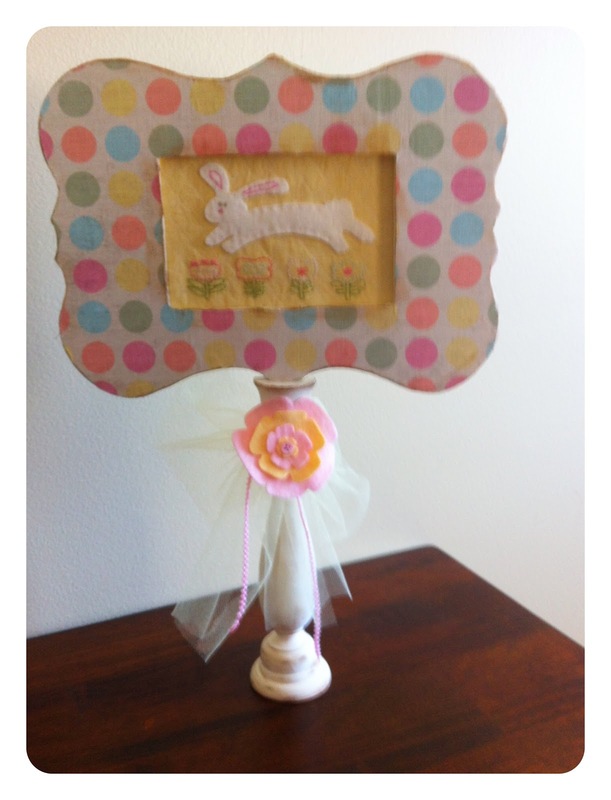 This framed bunny on a candlestick is sure to make you smile. We have a limited amount of the kits, so call the store and order yours. 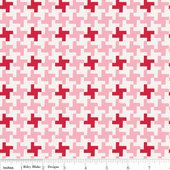 Kit includes pattern, fabric, trims and frame. I love chandeliers! I would have one in every room if my hubby would allow it. I am in the process of re-doing my craft room and I wanted a chandelier but where I wanted to put it the ceiling is low. 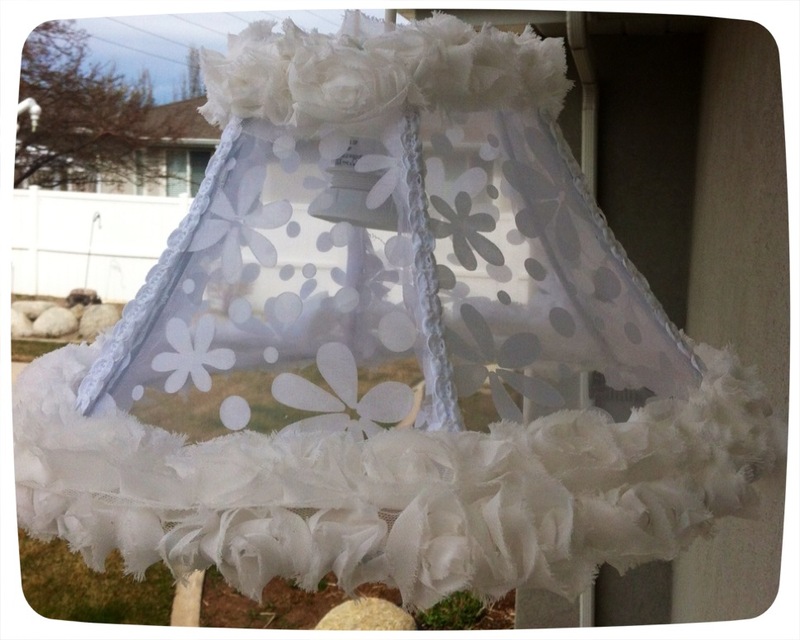 So, I decided to make a lampshade look kind of funky and girly. I first found the size of shade I wanted. I bought mine at Target but you could also go to a thrift shop. I ripped all the fabric off till it was just the metal frame. 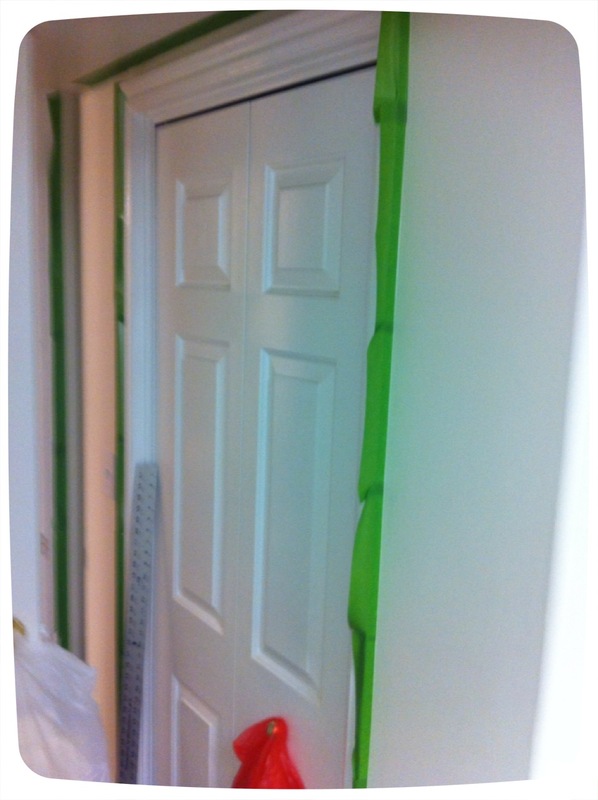 I then spray painted my frame white, you could paint it any color that matches your fabric. I somehow have lost the next picture so I am going to try and explain it the best I can. 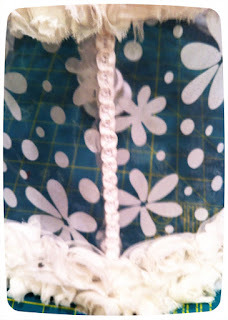 I found a sheer fabric, I had intended to do just a lace but found this flowery sheer fabric at our local Joanns. 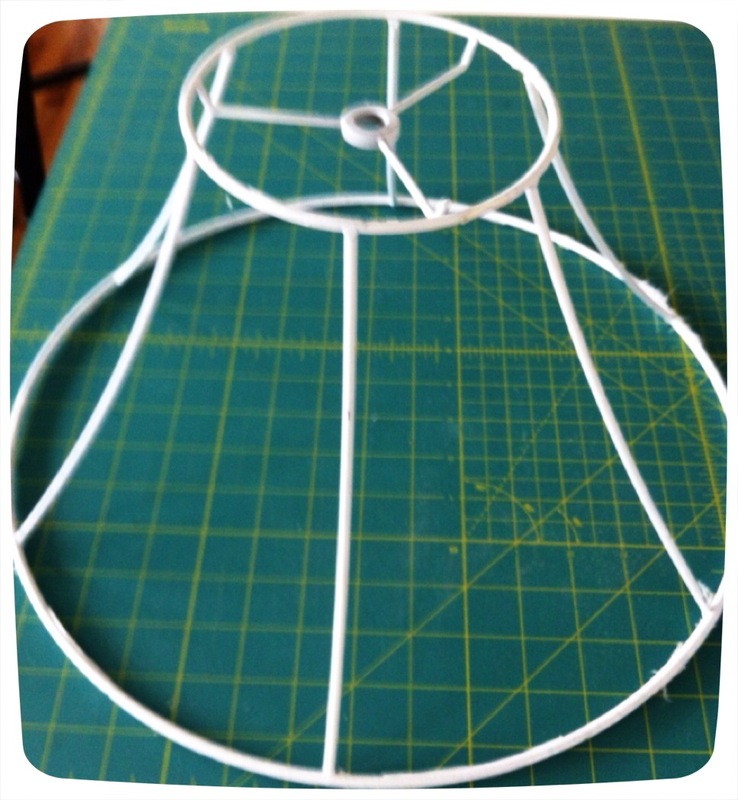 The lampshade I used has 6 sections. The top is narrower than the bottom. I measured the top and the bottom and added 1 inch to all 4 sides of my sheer fabric. I then cut my fabric in a wedge shape (don't worry if it isn't the perfect shape just make sure it will cover the entire section you are working on), I ran a fine line of E6000 glue to the top bar of my lampshade, folded under about a half inch and attached it to the top of the shade, (I let this dry a little) then ran a strip of glue down one of the metal bars, turned under a half inch and attached one side of the my fabric wedge. Then I did the other side the same way. 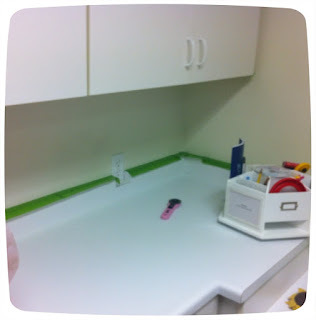 Make sure that you have your fabric pulled tight so that it is nice and smooth. 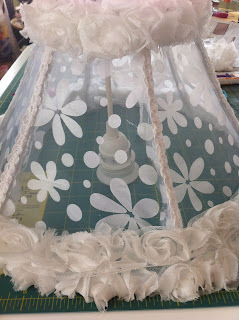 I then glued the bottom of the fabric to the bottom of the shade. Repeat this for all 6 sections. Don't worry about any excess fabric on the inside. 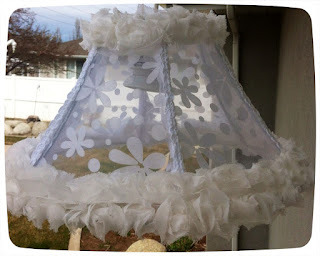 After all your sections are attached and the glue is dried trim the excess fabric on the inside of the shade. Try and be as neat as possible with your glue, it will look a little rough on the bars but don't worry we will be adding a trim, I added a really small trim from top to bottom of each bar and ran 2 rows of rosette trim to the top and bottom of the shade. I bought a cord with the light fixture attached at Ikea, I had to have my hubby cut it off and thread it through and then re-attach the plug to get this to work. 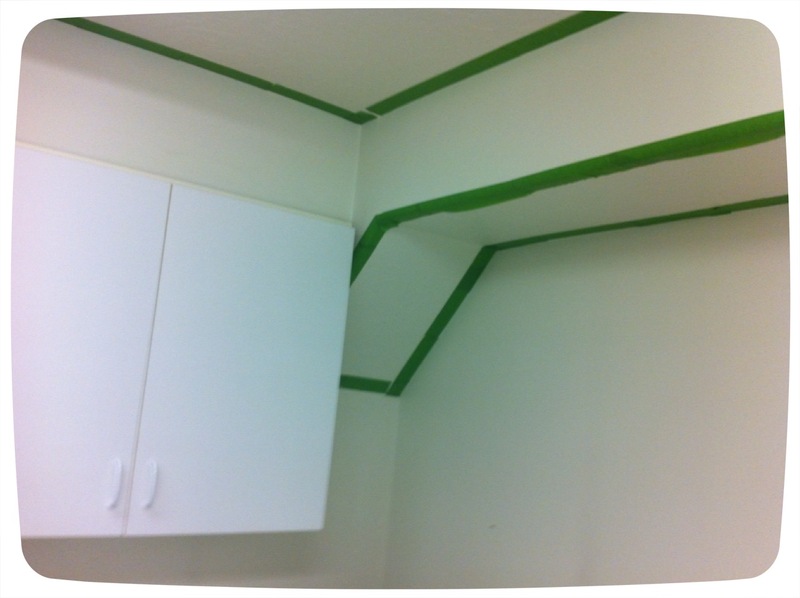 I will post more pictures of my room as soon as I get finished. I thought I would be done by now, but I am not. Here is a picture I took of the shade hanging outside. This seemed a little daunting at first but wasn't bad at all. If you have any questions on how I did it you can e-mail me or call me at the shop. I hope you love it!! 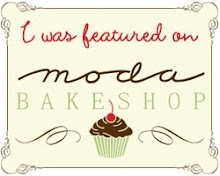 I thought I would share this tutorial with you from Moda Bake Shop. I LOVE IT! I am moving it to the top of my pile. Jera at quilting in the rain has created this super cute pillow. It is so yummy!! It is made with a Hello Luscious jelly roll which yes indeed we do have at the shop. So, hurry in an get your today!! I will post pictures of my completed project soon! 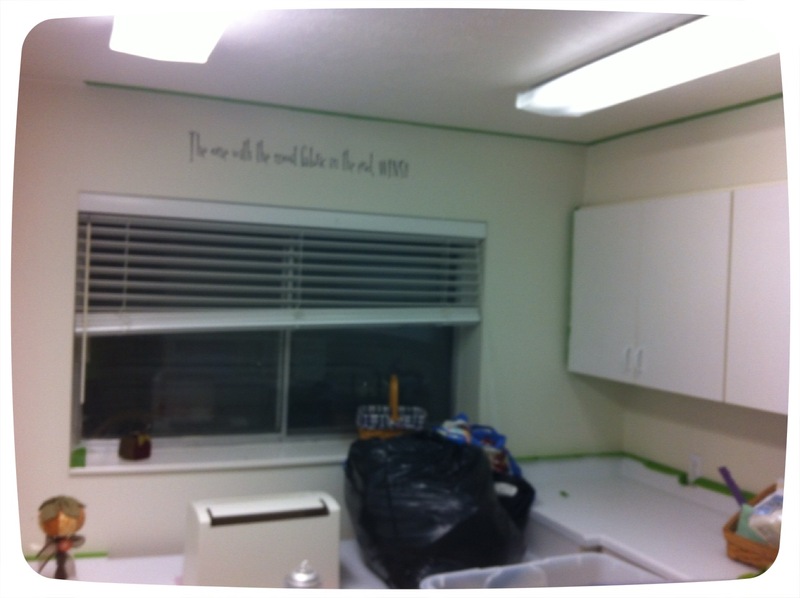 New stuff and craft room update! I posted yesterday on Facebook about the 2 new lines we have received. The Chevron from Riley Blake and Millies Closet by Bee in my Bonnet. We have the entire line of both. I meant to get them posted on here yesterday but my re-orginization project has kept me busy. I will have a post tomorrow on my light makeover. I am really quite proud of it so, I can't wait to show you! Both new lines of fabric are yummy! Of course Shelby has already added some to her stash! If you are like me you have a ton a stuff hanging on your fridge. I envy those who don't. I saw this idea and had to try it. Yay for fridge clips that organize all my stuff! As you know I have been Spring cleaning and have decided to sell one of my many cutters. I am selling my go cutter and 3 dies for $125.00 If any of you are interested in it please call the shop 801-495-4290. It retails for a lot more so if you have been thinking about getting one now is your chance. I have hardly used it as I have the big Accu-cut cutter. I have a thing for old doors, windows, cupboards and anything that I think I can re-purpose. Just ask my husband he has threatened me if I dare to bring any more of them home they are going to be taken to the dump, unless I start to use some of them. Well, after picking up Shelby's necklaces, scarves and other paraphernalia that she leaves lying around the house. I decided to put one of my old cabinet doors to use. 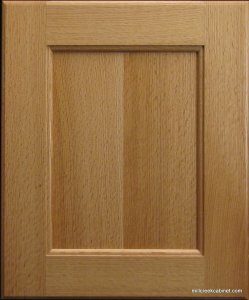 I started with just a plain cupboard door I had picked up. I picked up the door for $5.00 at the thrift store, I lightly sanded it, and then applied a coat of gray primer, (spray kind, Kilz), and then applied a coat of white spray paint. Shelby wanted the crystal kind of knobs and I got ours at Home Depot, ($6.00 a piece.) I then used my Silhouette and cut out 3 vinyl frames, (have I mentioned I love my Silhouette?) put a light sealer on it, and walah!! Shelby has no excuse to leave her jewelry around the house now. I have one more door this size and I think I am going to make me one!! This is a super, fast easy project. I had seen something just like this at a local boutique and it was more expensive. Oh, and Shelby loves it!! 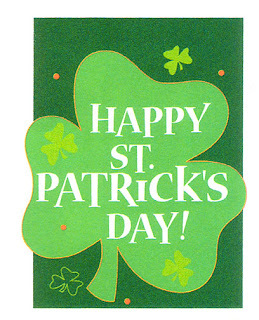 Happy St. Paddy's Day everyone!! We have decided to get our "Irish On" and have a sale!!! Friday March 16th and Saturday March 17th. We know how you love a sale!! Also, Brian the scissor guy will be here to sharpen your scissors, pinking shears, and just any old pair of scissors on Saturday March 17th from 10-3pm. You will love your scissors after he gets done with them! 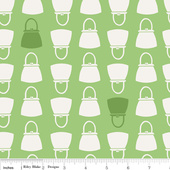 *All green fabric (green background) 25% off*All books and patterns 30% off. *get a shamrock and get an additional discount. 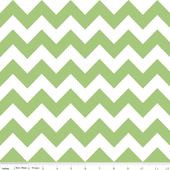 or Facebook The Material Girls Quilts, and PinterestBe sure and wear your green so you don't get pinched! 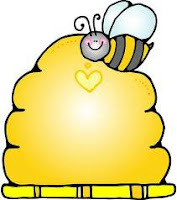 Like Nadine said, I will be in the shop on Saturday the 17th from 10 to 3. Scissors will be $10 for one or $15 for 2. They will be done by closing (8pm) This is the last day for the special 2 for pricing. If you cant make it in there is the drop off and pick up also. I can have your scissors back to you in 2 or 3 days. 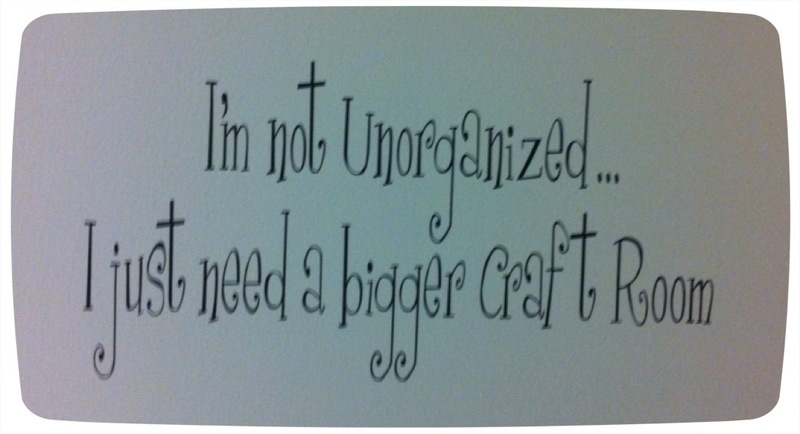 Remember I am not limited to just sewing scissors. 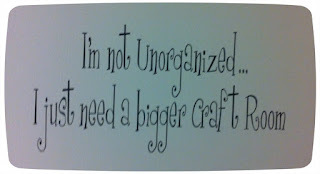 I can sharpen nippers, embroidery snips, scrapbooking scissors and yard/kitchen shears. Also I have my own blog now so make sure to check that in store dates and other information as well. www.macthescissorguy.blogpsot.com. Thanks Nadine for letting me use your shop and blog!!! A vinyl saying on my wall, gee, I will miss that! I used to toll paint and needed this sink, I am tiling behind it. Wish me luck! This is quick to make, easy to set up teepee that is great for inside or out. The inside bottom is about 3 feet by 3 feet, so lots of room to play. - 1.5 yards each of four contrasting fabrics, for the outside of the teepee (you will have some fabric left over for smaller projects) 6 yards total if you want all one fabric. Four 6 feet x 1 inch-diameter wooden dowels, available from hardware stores, 1 inch pvc pipe will also work. STEP 1 Lay one of your fabrics out on the floor or on a large table and use your tape, ruler and chalk to measure and draw a triangle that is 35.5 inches across the base and 54 high from base to apex. Then cut out the triangle with your scissors. STEP 2 Draw a line across the top of the triangle where it measures 6 inches from side to side, then cut off the top of the triangle along the marked line. 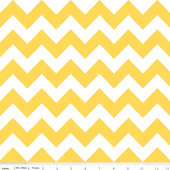 The shape you now have is a triangle with the top lopped off – a bit like a volcano. STEP 3 Use this piece as a pattern to cut out three more “volcano” pieces from each of your colored fabrics – four pieces in all, including your original pattern piece. STEP 4 Measure halfway down the side edges of all of the triangles and make a small mark at this point. Cut eight 27 inches lengths from your piece of ribbon and fold each piece in half crosswise. Trim the cut ends at an angle to prevent fraying. With right sides together, pin two of your triangles together along one side edge, matching your halfway marks. Slip the folded end of one of your ribbons in between the layers at the marked point, so that the folded end is caught in your seam and the loose ends are sticking out. Pin in place. Place the other 4 lengths about 3 inches from the bottom edge in the same way. STEP 5 Allowing a 1/4 inch seam, stitch the sides together from top to bottom, sandwiching the folded end of the ribbon in the seam and reversing back and forth over the ribbon a couple of times for extra strength. I serged all of my raw edges so they didn't fray as time went on. STEP 6 Following Steps 4 and 5, add the three remaining triangles, one after another, sandwiching a folded ribbon between each seam. When you’ve sewn all four triangles together, you should have a funnel-shaped tube. STEP 7 Take hold of one of the triangles in the tube – made from the fabric you want at the front of the teepee – and fold it in half lengthwise, aligning the seamed edges. 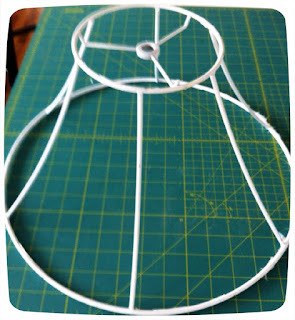 Use your scissors to cut along the centre line, from bottom to top – this is to create the opening flaps in the teepee. STEP 8 Using your iron, press under 1/4 inch on each raw edge on the flaps, then press under another 1/4 inch and stitch this double hem in place close to the inner edge. STEP 9 Press under 1/4 inch around the upper raw edge, then press under another 1/4 inch and stitch this double hem in place. 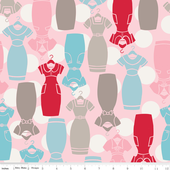 Repeat this process with the bottom raw edge, pressing and stitching a double hem. 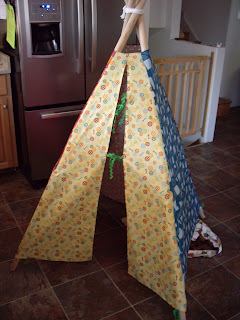 Finally, overlap the very top of the teepee flaps together by about 1/2 inch and sew together, reversing a few times for strength. STEP 10 Cut four 13 inch lengths of ribbon and trim one end on each into an angle. From the top, measure about a third of the way down the opening edge on each outer flap and mark with a pin. Measure a further 11 inch or so further down from this pin and mark with another pin. 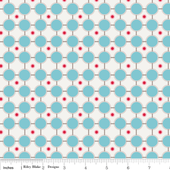 Sew a ribbon tie at each pin mark, turning under the raw edge of the ribbon before you sew. STEP 11 Set up your dowels by tying the remaining length of ribbon around all four, about 12 inches from the top, securing all four pieces together. 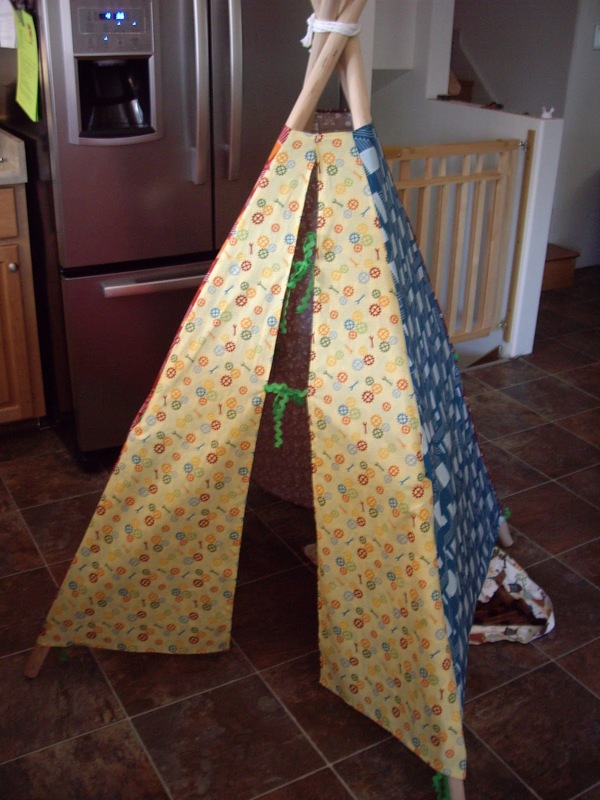 Pull out the bottom “legs” of the dowel to form the corners of a square, creating your teepee’s frame, then lay the teepee over the frame, aligning the seams along the dowels. STEP 12 Tie the lining ribbons to each dowel on the inside, and adjust the legs until the fabric is neatly stretched over the frame. 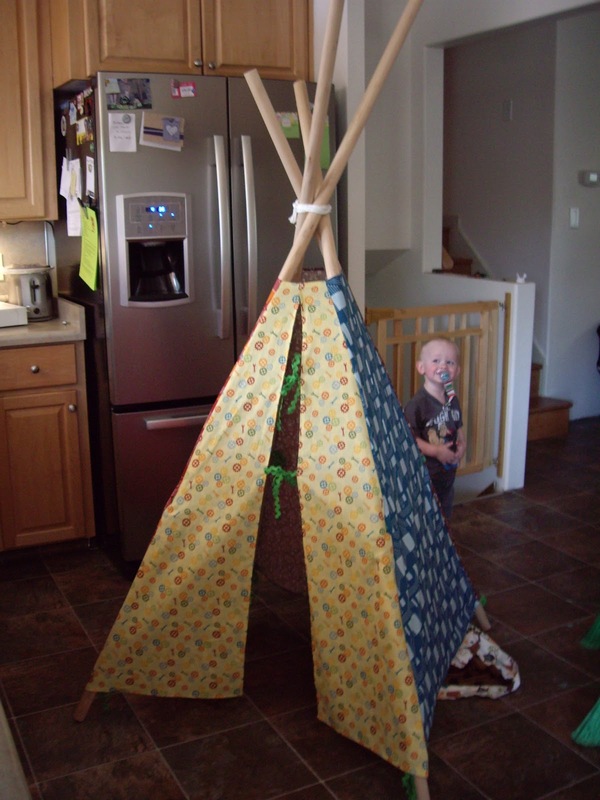 Your teepee is now finished!!!!! A quick tour through the shop! A little "Show and Tell"